architect: allford hall monaghan morris. reenie worked on construction drawings at design stage. 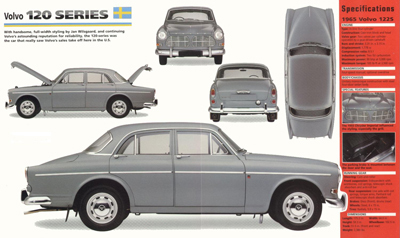 the showroom finishes were high quality industrial chic – like the volvo cars. the mechanics workshop was not visible to the visitors. no oil was visible in the showroom.